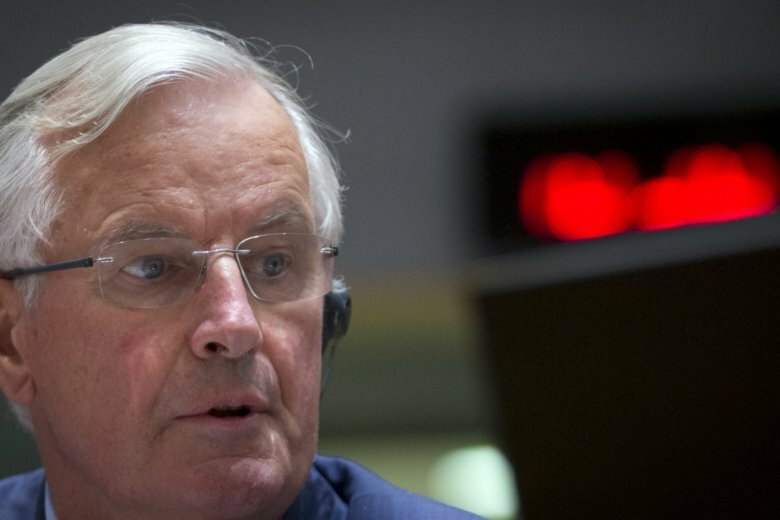 European Union Brexit envoy Michel Barnier says his team is studying new ways to check goods moving into Northern Ireland in an effort to overcome a major obstacle in the negotiations. Brussels and London are still seeking a solution that would keep the border open between EU member Ireland and the U.K.’s Northern Ireland, just six months before Britain leaves the bloc. The goods could then move freely from Northern Ireland into Ireland. BMW says it is scheduling a weeks-long shutdown of its Mini plant in England to coincide with Brexit as insurance against supply hiccups from a disorderly British departure from the European Union. The German automaker says annual maintenance at its Cowley factory will begin April 1 — the first working day after Brexit on March 29 — and last several weeks. The shutdown usually takes place in summer. Britain and the EU have not yet finalized their divorce agreement, stirring fears among businesses of disruption to trade. British Foreign Secretary Jeremy Hunt said Tuesday that the U.K. will flourish with or without an agreement on its relationship with the European Union after it leaves the grouping next year. British Prime Minister Theresa May travels to Salzburg, Austria, on Wednesday to meet other EU leaders. She needs to win over both the European Union and critics of her Brexit proposal within her own Conservative Party. Britain is due to leave the EU on March 29. A top European Union official says Britain and the EU could yet fail to reach an agreement on the terms of their divorce, just six months before the U.K. is due to leave the bloc. His warning came in an invitation letter to EU leaders for a summit in Salzburg, Austria, starting Wednesday evening. Tusk, who will chair the meeting, wants the 27 leaders — minus Prime Minister Theresa May — to reach agreement on the terms of a text outlining their future relations with Britain after it leaves next March.